This year I made use of the warm weather to dry them quickly in the warm wind outside. It’s really easy to do and there’s nothing quite like using herbs that you have grown yourself to add flavour to your special recipes. 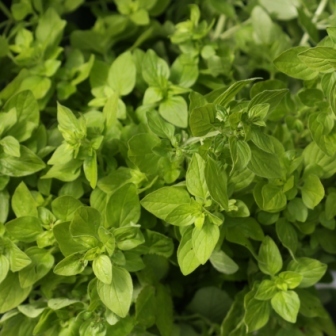 This is Golden Oregano and it’s brilliant for Italian dishes.